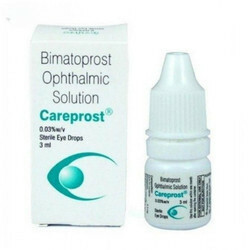 Our range of products include bimatoprost ophthalmic solution eye drop, ciprofloxacin eye drops, bromfenac ophthalmic sodium, saline nasal solution, trypan blue ophthalmic solution and tetracaine injection. Ciplox is used to treat wide range of bacterial infections including lung or respiratory tract infections, eye infection, bladder and kidney infections, reproductive tract infections, skin and soft tissue infections and bone and joint infections. 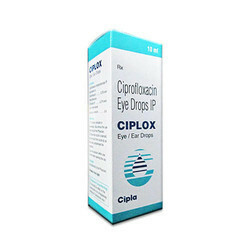 Ciplox belongs to the group of medicines called fluoroquinolone antibacterial. Ciplox inhibits bacterial reproduction by inhibiting DNA formation, there by killing the bacteria. 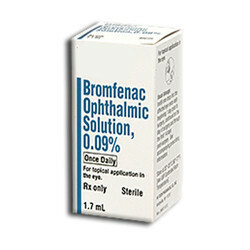 Bromfenac ophthalmic is used to treat swelling and pain caused by cataract surgery. Medication is a decongestant, used to relieve nasal and sinus congestion due to colds, allergies, and hay fever. Ophthalmic- Relieving redness in eyes. It works by constricting the blood vessels in the nose. Xylometazoline is a direct-acting sympathomimetic which has a vasoconstrictor effect by reducing swelling and congestion when applied to mucous membranes. Common side effects of Xylometazoline : Stinging sensation, sneezing, dryness of mouth and throat, rebound congestion, mild burning. Headache, insomnia, tachycardia, hypertension, nervousness, nausea, dizziness, palpitation, arrhythmia. Dryness of eye. 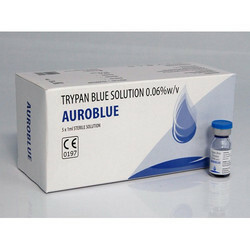 Trypan blue is also used in ophthalmic cataract surgery to stain the anterior capsule in the presence of a mature cataract, to aid in visualization, before creating the continuous curvilinear capsulorhexis. Tetracaine is a local anesthetic. It works by blocking nerve signals in your body. 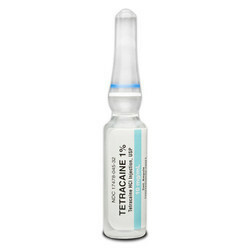 Tetracaine injection is given as an epidural injection into the spinal column to produce numbness during labor, surgery, or certain medical procedures. a disease or medical condition that affects your brain or spinal cord. Get emergency medical help if signs of an allergic reaction: hives; difficult breathing; swelling of your face, lips, tongue, or throat. Numbness, tingling, burning pain, or severe shooting pains anywhere in your body. Ciplox D is used to treat wide range of bacterial infections including lung or respiratory tract infections, eye infection, bladder and kidney infections, reproductive tract infections, skin and soft tissue infections and bone and joint infections. 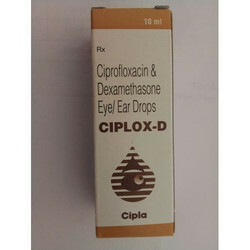 Ciplox-D belongs to the group of medicines called fluoroquinolone antibacterial. Ciplox-D inhibits bacterial reproduction by inhibiting DNA formation, thereby killing the bacteria. By keeping track with market development, we are involved in offering our clients Althrocin that belongs to class of medications called macrolide . The offered Althrocin is used to treat ear, nose, throat, chest, skin and soft tissue infections, and sexually transmitted disease. 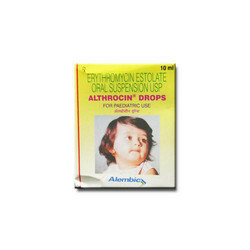 This Althrocin is provided in air tight packing on numerous grades as per customer's requirements. Our provided Althrocin is stringently tested on various parameters to ensure its quality. 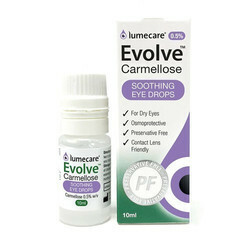 Carmellose is used to relieve the symptoms of dry eye, such as soreness, burning, irritation or dryness. It is a type of eye lubricant. It is used to create artificial tears by forming a film across the surface of the eye that moistens and lubricates the eye. 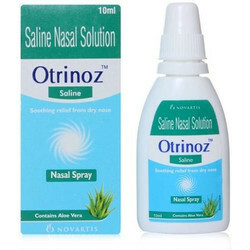 In general this drug is used as artificial tears in dry eye conditions . 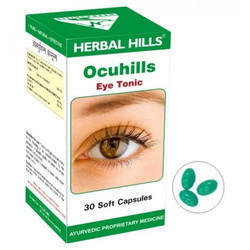 Looking for Eye Care Medicines ?